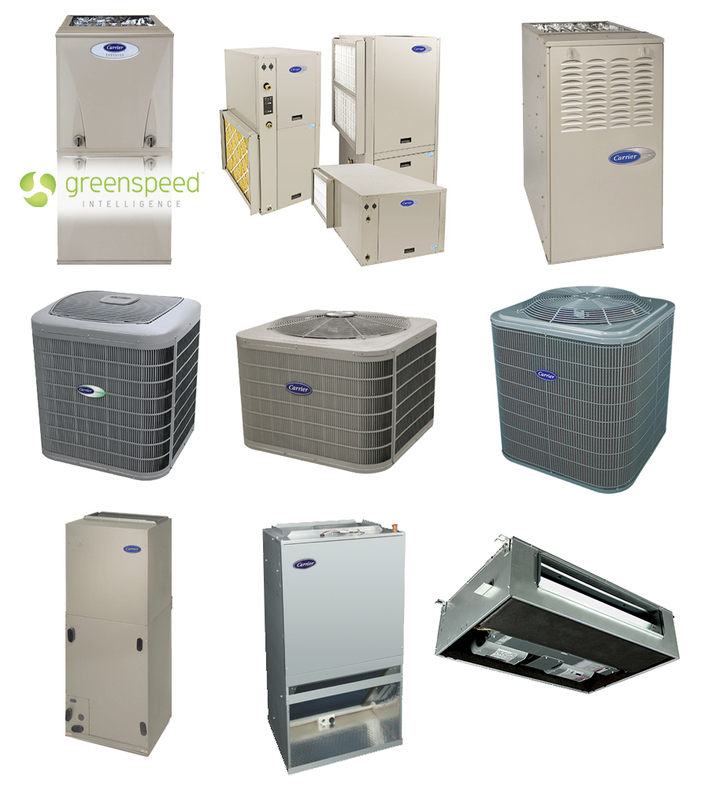 We are a Carrier Residential Factory Authorized Dealer serving Hampton Roads VA.
We also preform AC and Heating replacement, repair or preventative maintenance. Our NATE-certified team of technicians’ professional level HVAC solutions. 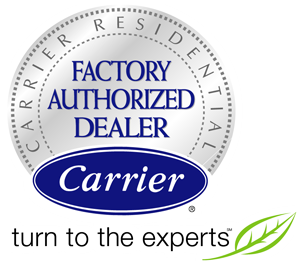 We are a Carrier Factory Authorized Dealer. Call us for installation of our new HVAC ENERGY STAR models. With precise temperature control you determine humidity, air quality, ventilation, and fan speeds. Your new HVAC system adapts to operate at optimum efficiency levels. 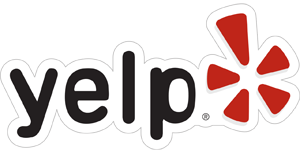 We have Top Google Reviews and excellent customer reviews on Angie’s List and Yelp. For more information about Carrier Air Conditioning call 7 Services today! We work hard to be the absolute best HVAC you can find in Hampton Roads, serving customers in Virginia Beach, Chesapeake, Norfolk, Portsmouth VA.